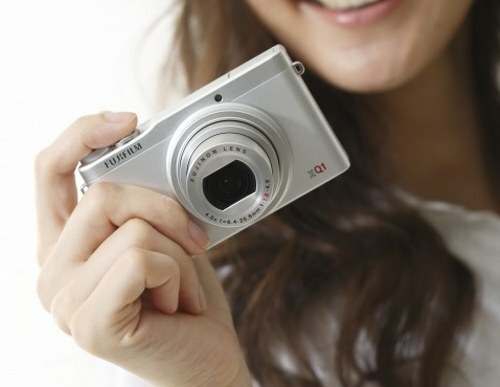 Fujifilm has announced its new compact digital camera, the FUJIFILM XQ1, that will be the lightest in their X series. FUJIFILM XQ1 will feature Fujinon F1.8 lens with 4x optical zoom, image sensor X-Trans CMOS II, image processor EXT Processor II and Lens Modulation Optimizer technology. It will be released on 23rd November and be available in black and silver.